When purchasing jewelry, consumers can protect themselves by knowing their rights and choosing a reputable jeweler. Before buying or selling jewelry, study this Bill of Rights. You have the right to a receipt for all purchases over $20, which includes the price, the tax amount and the legal name of the seller. You have the right to a detailed receipt for purchases over $75, which includes the above information as well as a description of the article and its composition. 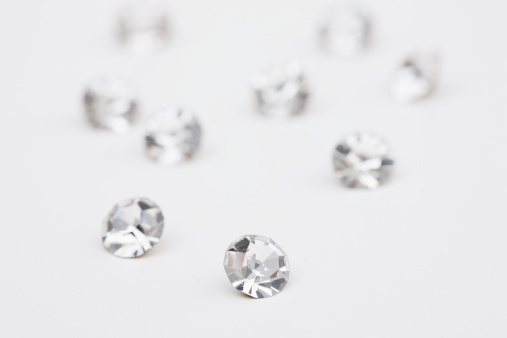 In the case of diamonds, a receipt must include accurate diamond grading and carat weight information. You have the right to know the jeweler’s refund and exchange policy before you make a purchase. Unless a different refund or exchange policy is clearly displayed, you are entitled by law to a refund if you return the item within 20 days. You have the right to information disclosing any treatments or enhancements to the stone you purchase. You have the right to pay the currently advertised price. A jeweler must live up to the price or discount advertised on a flyer or in the newspaper. We recommend you avoid shopping at stores that employ hawkers who stand on the sidewalk and use high-pressure tactics to draw you into their stores. We recommend you seek more than one offer when selling your jewelry. Only sell to a jeweler who holds a valid secondhand dealer’s license from the Department of Consumer Affairs. You have the right to file a complaint if you have a dispute with a jeweler. Call the Consumer Affairs Hotline at 311.